ο Ensure that children are physically healthy (in the context of learning). 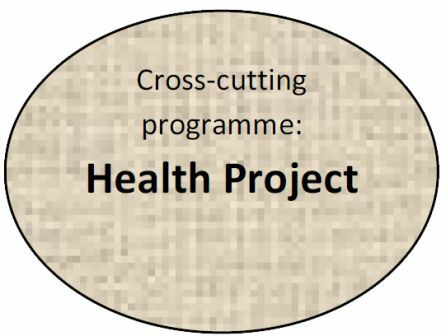 ο Address health challenges in the community. 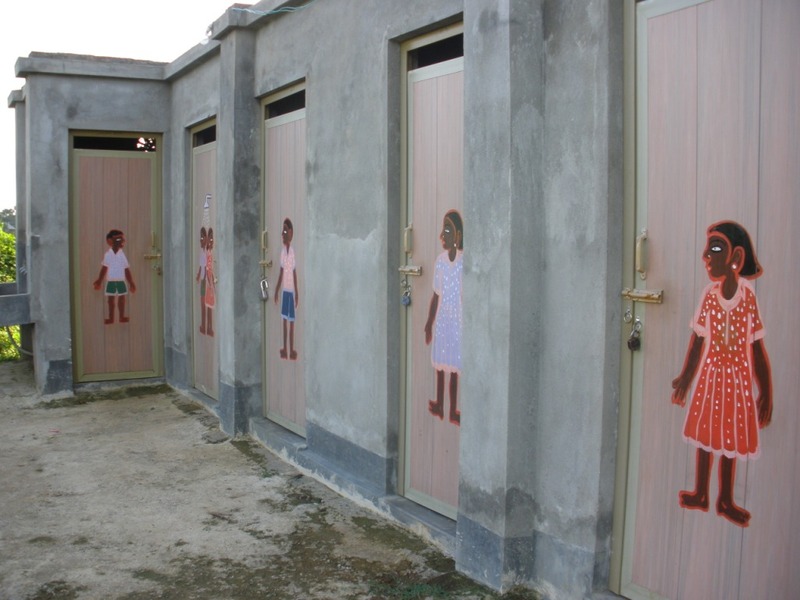 ο Promote sanitation and hygiene within Suchana and beyond. Suchana’s health worker attends ELG sessions on Sundays and conducts basic health checks for all the children, treating cuts and bruises, controlling nits, trimming nails and teaching basic health and hygiene. She also does village visits once a week looking up pregnant mothers and small children. supports the treatment of complex issues with logistical facilitation in referral centres in Kolkata. Supports vegetable gardening for nutrition supplementation at one local primary school and in the Suchana ERC.